Preparing for the holidays when you’re a small business owner can be stressful! 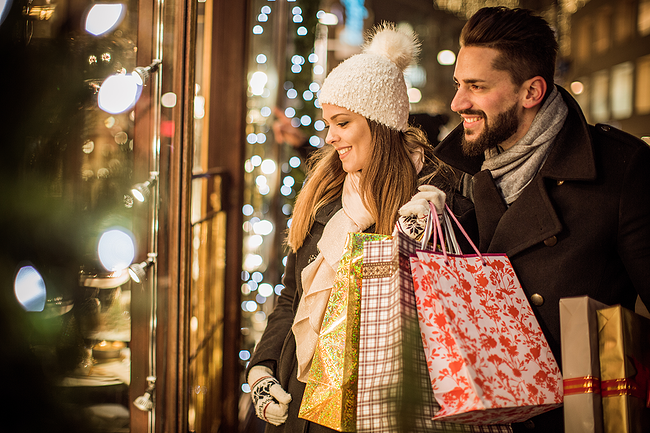 Not only do you want to make sure your store is ready for the influx of customers that this time of year can bring, but you also have to ensure that everyone walks away happy and willing to come back. This can be hard to achieve if you’re understaffed, overworked, or don’t have a good plan from the very beginning. It’s imperative to make sure you have plenty of help on hand and that your website is user-friendly and ready to handle a surge in visits, especially when many people choose to shop online to avoid the holiday crowds. Fortunately, there are several things you can do to prepare your business and your employees for the holidays. Starting with a plan early on will help you set realistic goals that you can begin working on right away, which is key. You don’t want to have a long to-do list a week before the holiday, and if you’re going to give back to the community, you’ll want to decide now what the event will be so you can get people involved early. Keep reading for tips on how to prep for the holidays when you have a small business. These days, you can’t run a business without having a stellar website. 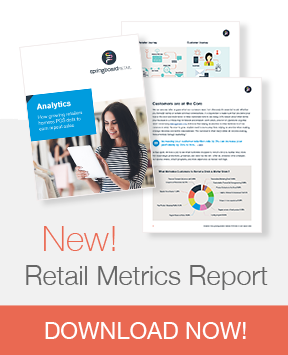 After all, nearly 80 percent of Americans shop online, and those who don’t still like having a place where they can find more information about services, products, and your physical store location. Making sure your site is running smoothly, has a consistent layout and design, and is focused on your customers’ needs will allow you to reach a wider audience and keep them coming back. It’s also important to make sure there are no broken links, as customers will likely view this as sloppy. If you have a storefront, it’s imperative to decorate in a way that will garner the right kind of attention. You’ll likely be competing with nearby stores, so it’s a good idea to talk to your neighbors to find out what sort of decorating they’re going to do. You can even coordinate with them; there are few things more eye-catching than an entire block that has gorgeous decorations for the holidays, and collaborating with your fellow business owners is never a bad idea. Many small business owners have found that getting involved in the community not only helps to attract customers, but it also creates a feeling of camaraderie and gives them a strong support system. During the holidays, you might hold a special in-store event where people can walk through, have some refreshments, and enjoy a discount, or you might hire someone to dress as Santa to give out candy to kids. Figuring out early on what your involvement will be during the holiday season will help you plan well and get the word out to the community. Any business owner with employees knows that making out a schedule can be a major headache, even when there are no holidays to consider. At this time of year, however, it can be extremely stressful, so it’s important to talk to your people and find out what their availability is ahead of time. Making holiday schedules early will help you avoid being understaffed on those important business days. Also, ensure you have a backup plan, especially for your part-time employees. Note: Collecting foot traffic data this year will help make planning for next year a breeze! Preparing your small business for the holidays can be a lot of work, but with a good plan, you and your employees can make it a successful wrap up to your year. Take a look at your data from last year to get an idea of what to expect, and keep communication open with everyone on your team; this is key when you’re planning for a busy season. Six years ago, Eva Benoit left her job as an office manager to pursue being a life, career, and overall wellness coach. She specializes in helping professionals with stress and anxiety, but welcomes working with people from all walks of life. She works with her clients to discover and explore avenues that will bring them balance, peace, and improved overall well-being that can last a lifetime. Her website is evabenoit.com.